On our recent trip to Guadalajara Mexico, Russ and I stayed at the lovely La Perla – Boutique Bed & Breakfast which has a strong connection to Mexican movie stars of the past. 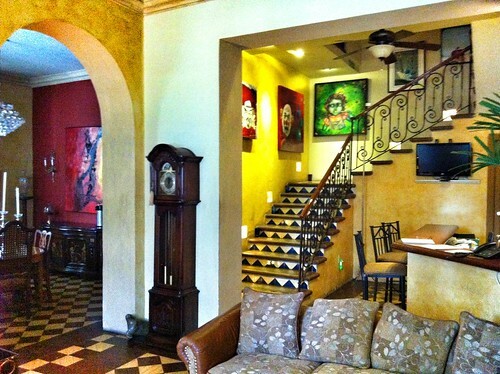 Situated in the heart of the Historical section of Guadalajara, this 3 guest room two storey with roof top Moorish mansion has been welcoming visitors from around the world since September 2005.Decorated with magnificent works of art from local artists, La Perla highlights Mexican artists. You might be lucky enough to be staying during one of their parties. Some parties they invite local musicians and opera singers to come in and sing. We were lucky enough to be surprised by a visit from a couple of opera singers during our stay and they showed us how wonderful their voices were. An amazing experience I won’t soon forget. The two hosts, Lars and Cristobal, were amazing. They both made sure that everyone in the house was well looked after and that their stay was enjoyable. They would make daily suggestions on places to visit and where to go. They made sure directions were easy to understand and would even offer to join us on our adventures of discovering Guadalajara. At one point I got food poisoning during my stay and they were kind enough to go out the pharmacy and make sure I had some over the counter medicine as well as made sure I kept I fully hydrated. The host can also book any side trips you would like and can join you along the way giving you a local perspective of the area. 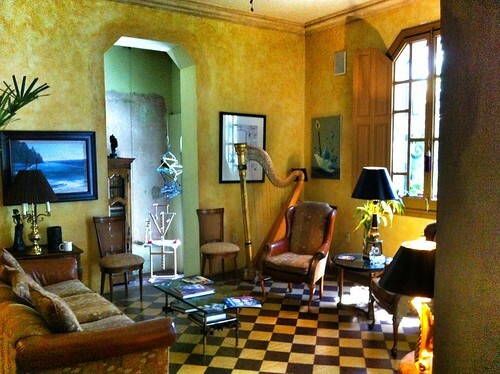 All the main attractions to the historical city are within walking distance of La Perla. 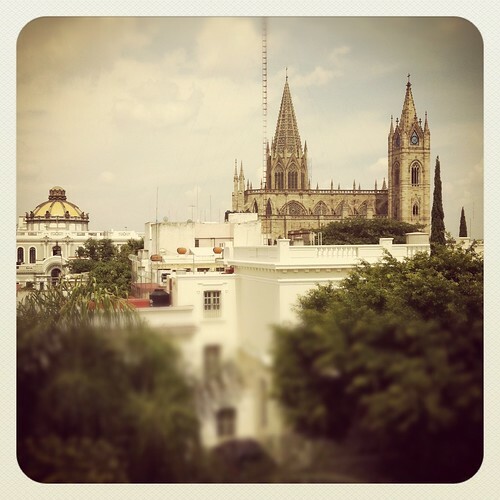 If you are ever in Guadalajara, I highly recommend staying here. You will not be disappointed and you will be well looked after!